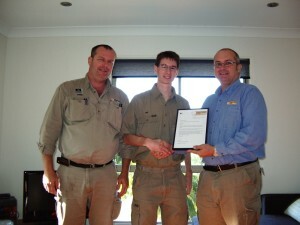 Congratulations to Ben 1 for completing his apprenticeship. We now welcome Ben 2 to the Tradesmen On Time Family. Visit www.tradesmenontime.com.au for more info.